We are the leading manufacturer and supplier of Dew Point Meter, VPSA Oxygen Plant, Compressed Air Dryer, Oxygen Analyzer and many more. We also undertake Installation and Maintenance of Oxygen Generator. Being the leading manufacturer and supplier, we are into offering Dew Point Meter, VPSA Oxygen Plant, Compressed Air Dryer, Oxygen Analyzer and more. 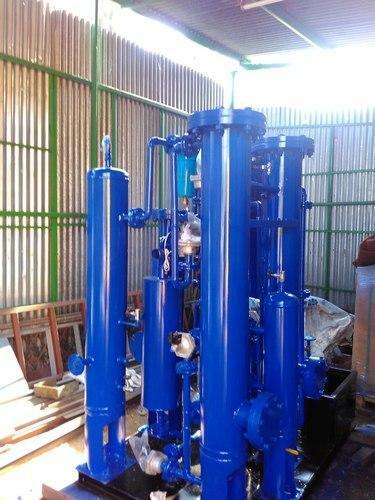 Also, we provide Installation and Maintenance of Oxygen Generator and more. These products and services at feasible rates.